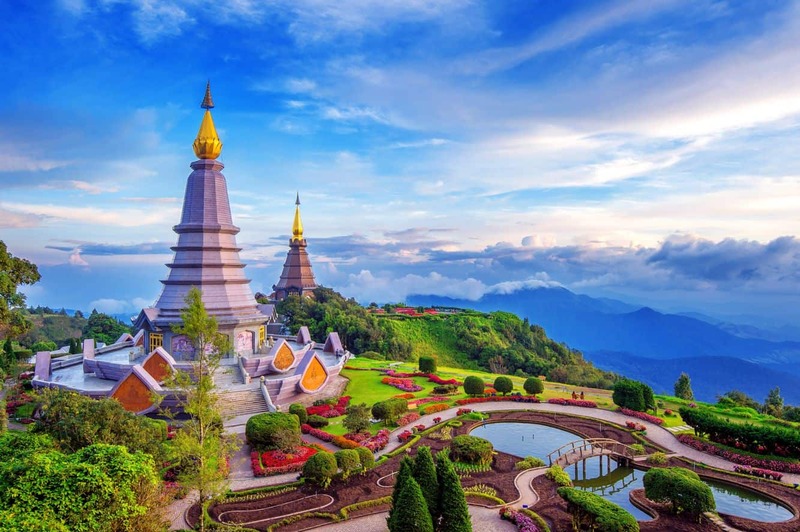 Chiang Mai is the capital district of the Chiang Mai Province which is located in northern Thailand. 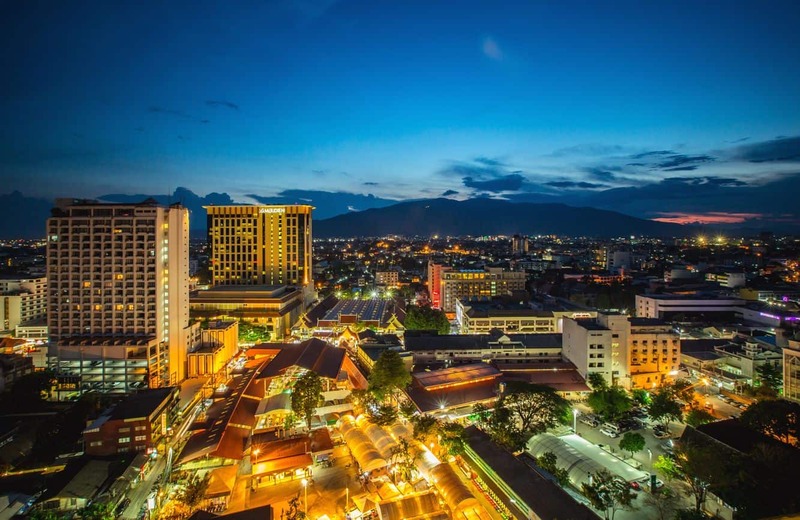 The city of Chiang Mai is the largest city in northern Thailand and draws million of visitors each year. The city of Chiang Mai was founded in 1296 and the city was fortified with the walls which today are referred to as the “old city”. Inside the old city is the city’s oldest temple; Wat Phra Singh. Today, Chiang Mai is a bustling city with plenty of things to see and do. 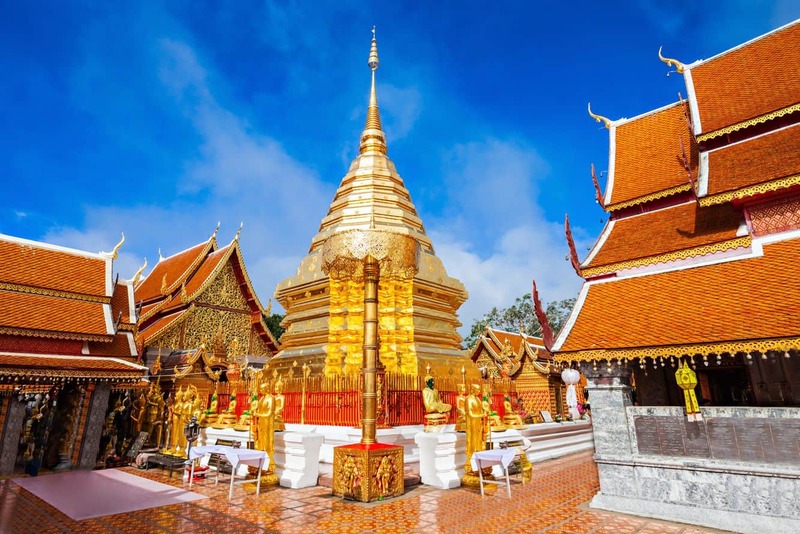 One of the most popular activities is to take a visit to Wat Phrathat Doi Suthep as it is one of the holiest Buddhist Temples in Northern Thailand. Wat Prathat was built on Doi Suthep in the 14th century and has operated as a Buddhist monastery from this time. Once at the summit, take your time walking around the grounds and admire the view. 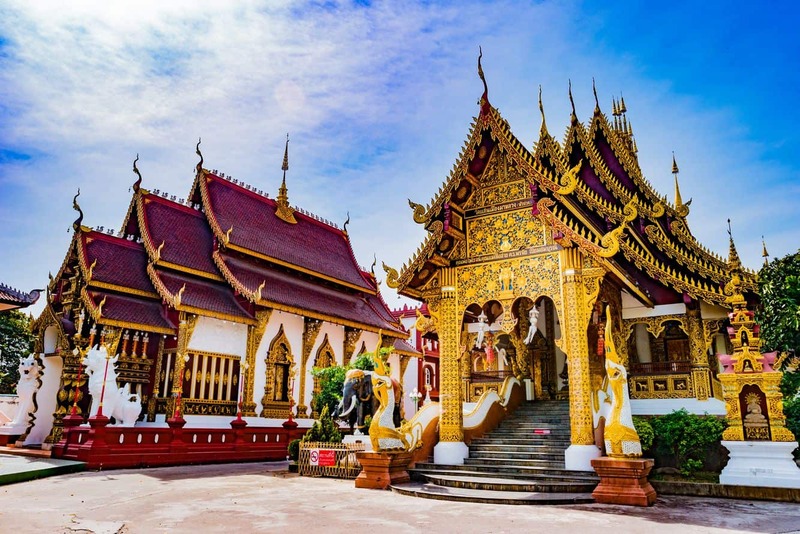 Other popular activities to enjoy in Chiang Mai include visiting the Zoo, the Night Safari, art galleries, waterfalls, hot springs and botanical gardens. 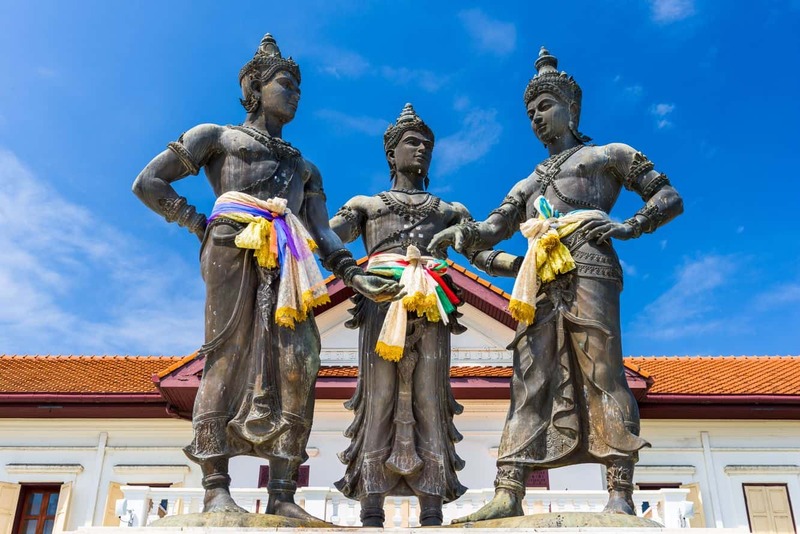 Visitors should also check out a traditional Muay Thai boxing match or check out the event schedule for popular events such as the Flower Festival, Songkran or Loi Krathong. 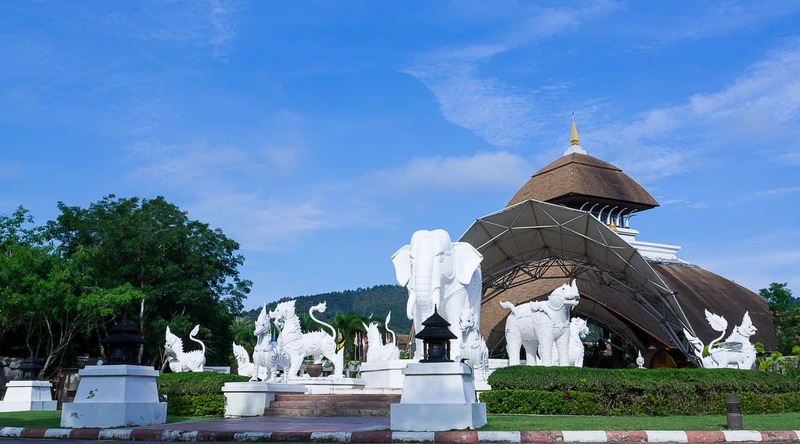 Popular tours from the city include trips to Doi Inthanon, visits to local Hill Tribes and day trips to Elephant Sanctuaries. You can also go mountain biking, on ATV tours, ziplining with tours including transfers to and from your hotel. Chiang Mai has a number of large shopping malls including Maya Lifestyle Mall, Airport Plaza and Central Festival; just to name a few. 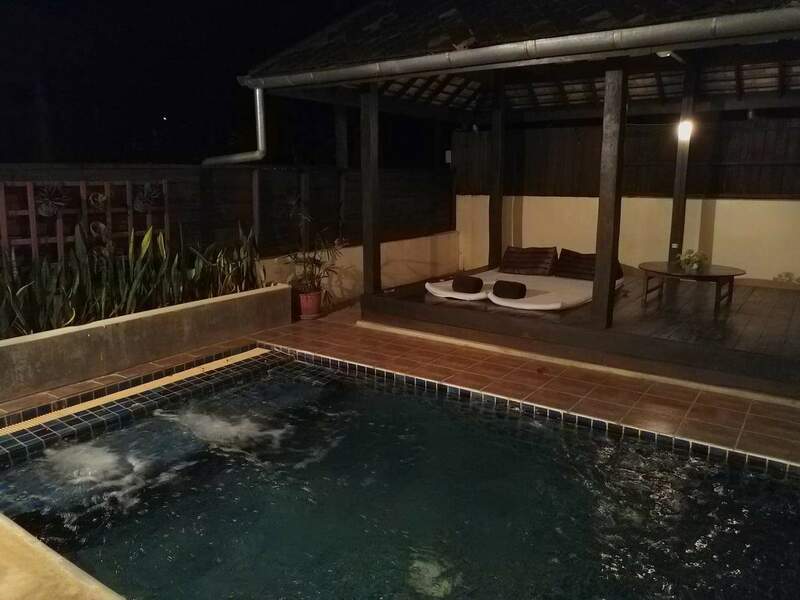 Chiang Mai can be accessed via the international airport located 15 minutes south-west from the city, by bus or by train. 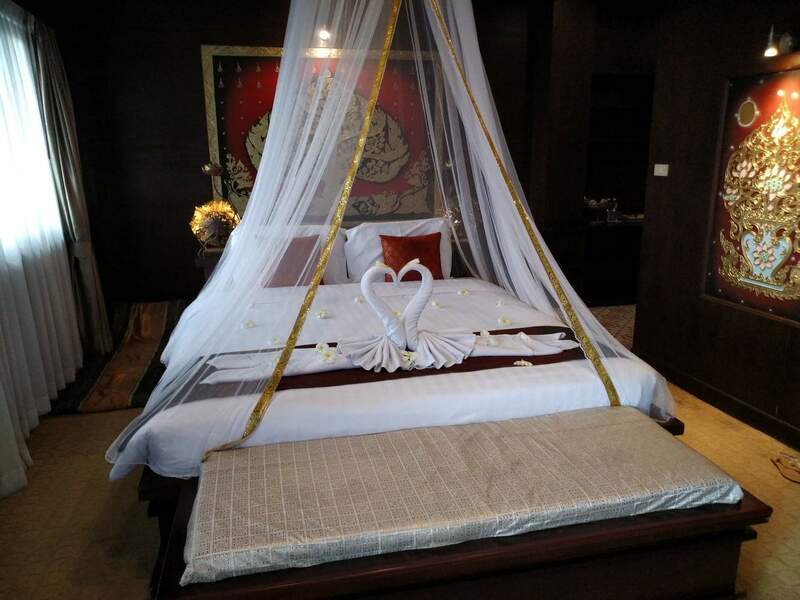 There are plenty of accommodation options from luxury resorts to cheap guest houses in the old city. 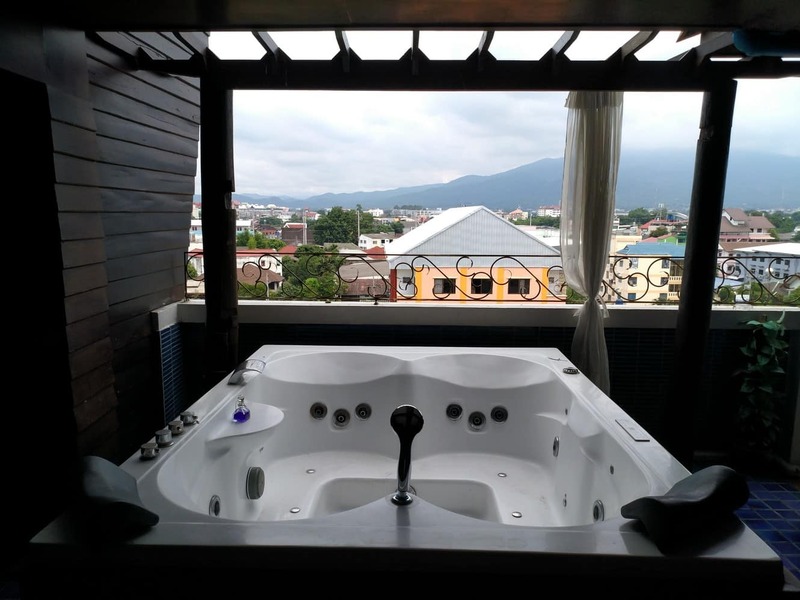 There are so many places to choose from, so click the links below to explore all the options in Chiang Mai.